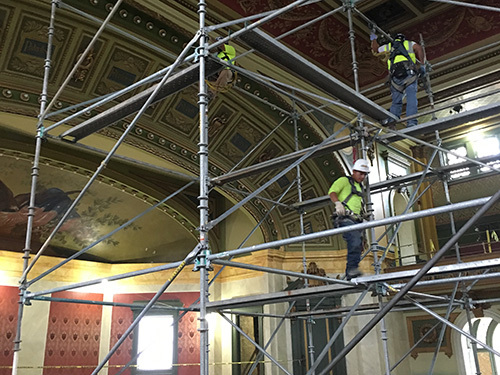 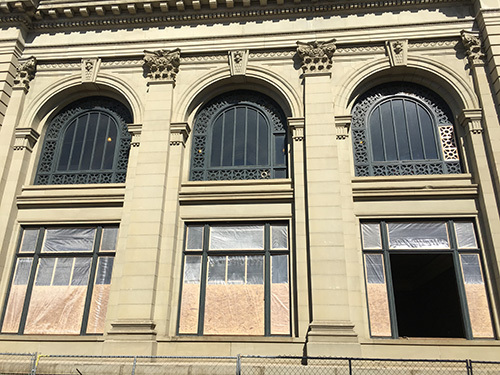 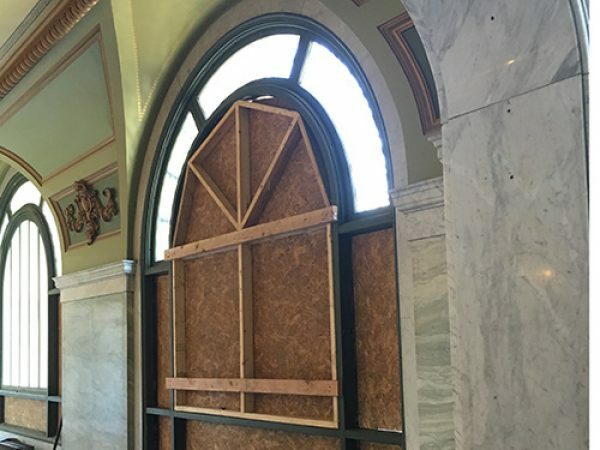 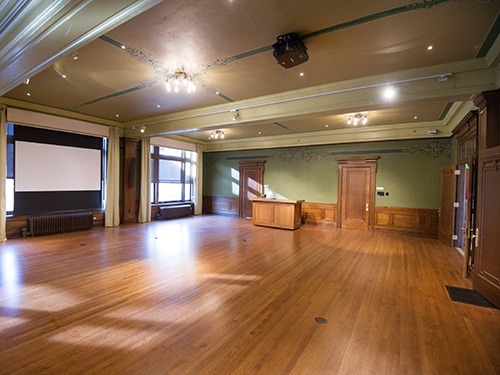 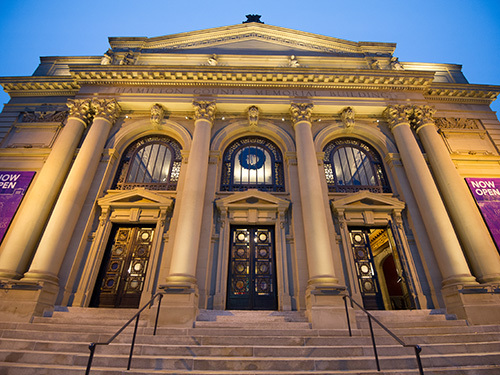 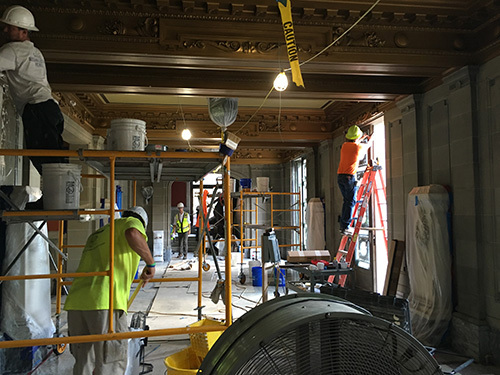 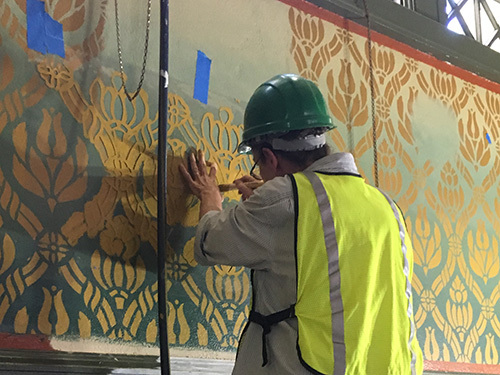 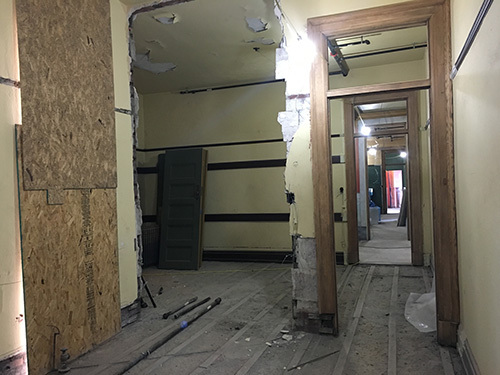 Recent renovations to the building have allowed for the preservation of its historic character. 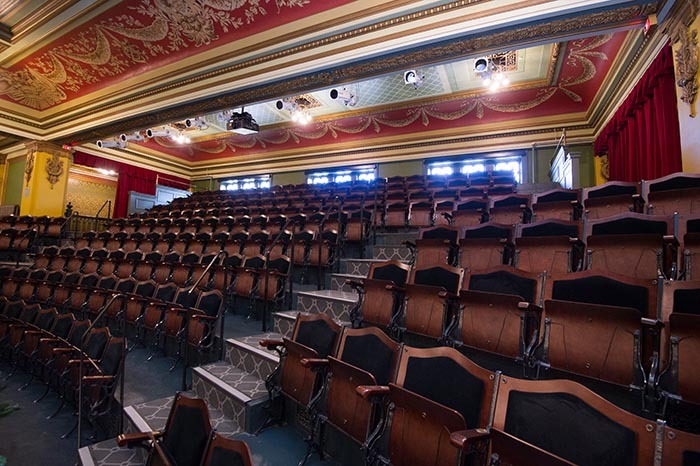 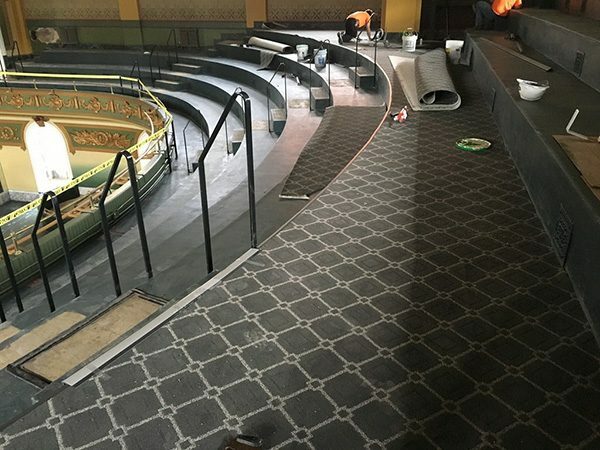 Additionally, extensive improvements have been made to increase audience and performer comfort, modernize amenities, and enhance performances. 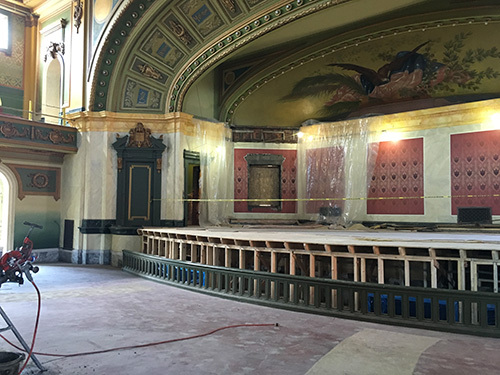 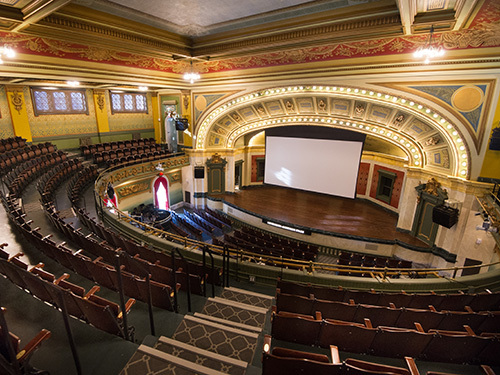 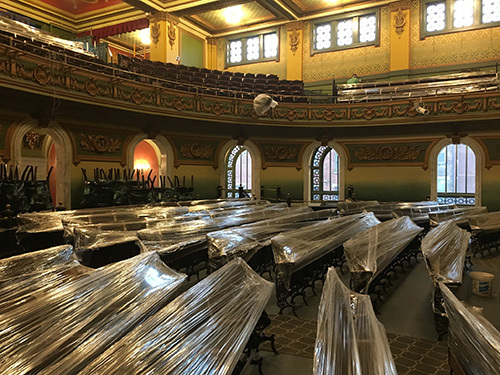 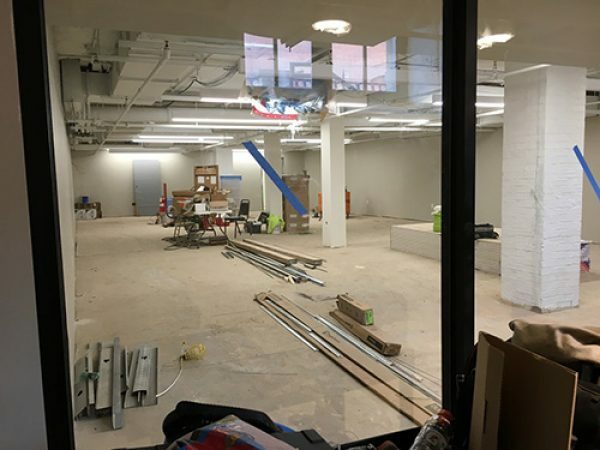 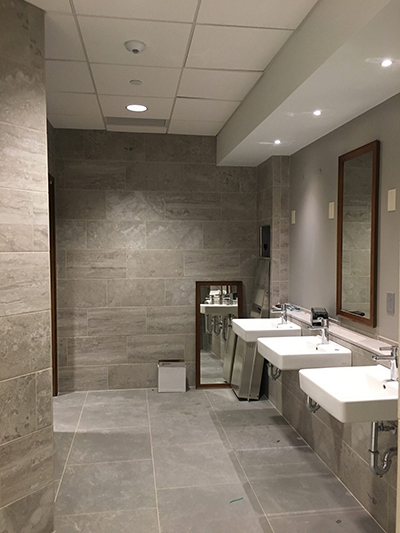 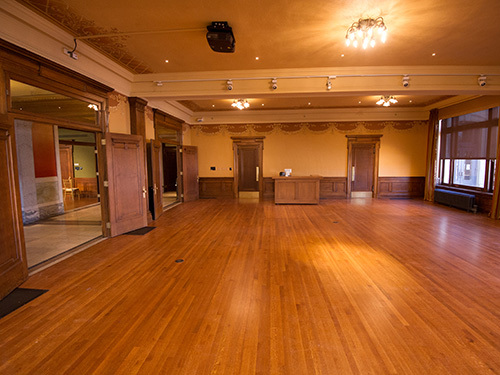 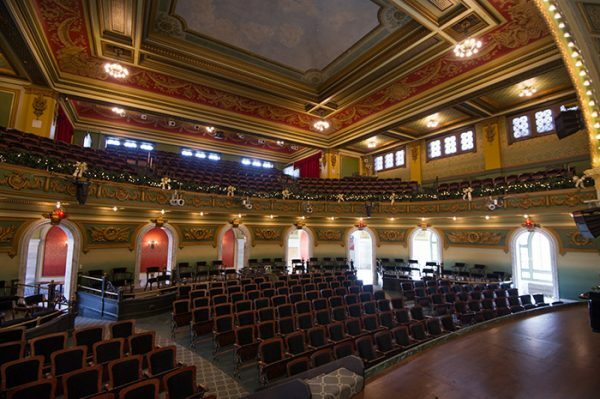 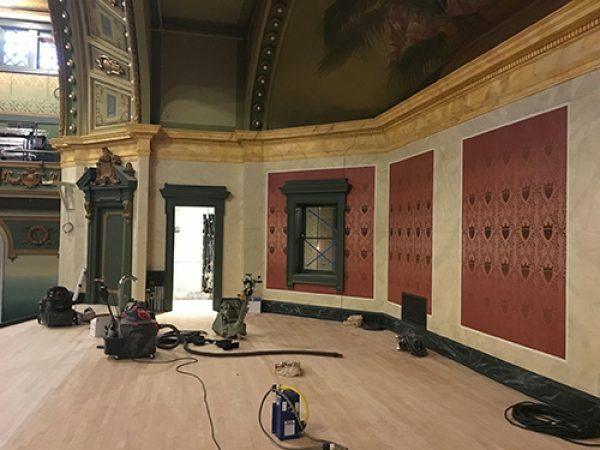 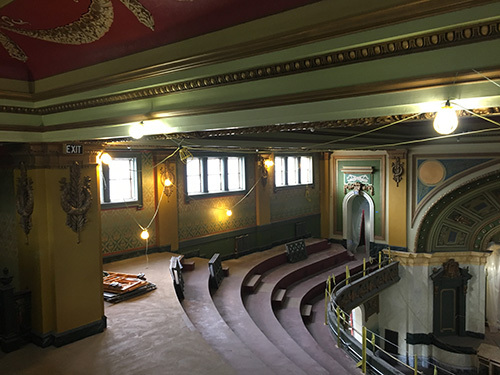 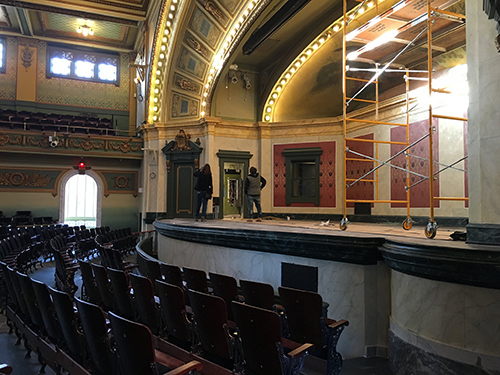 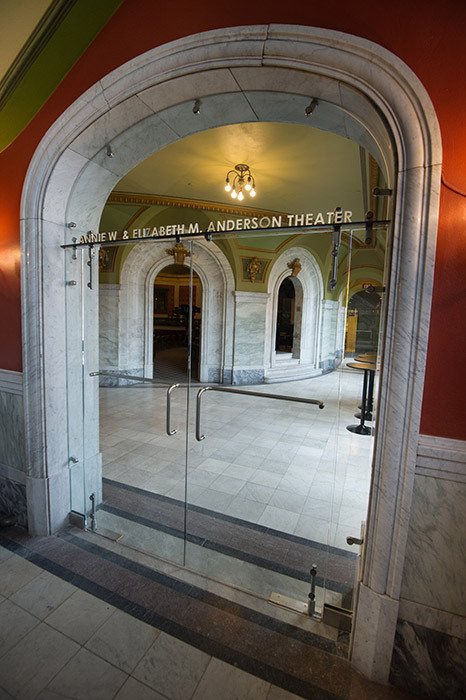 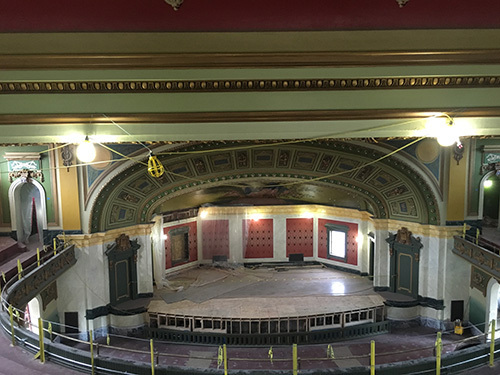 The renovations include new, larger restroom facilities, a new HVAC system to accommodate year-round events, new and more comfortable seating, the addition of a contemporary catering kitchen and backstage crossover space for performers. Lastly, we have acquired new equipment, audio/visual components, and technology to ensure the best possible event experience. 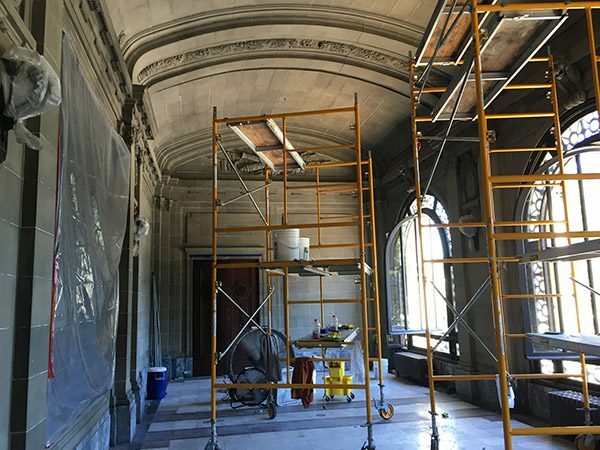 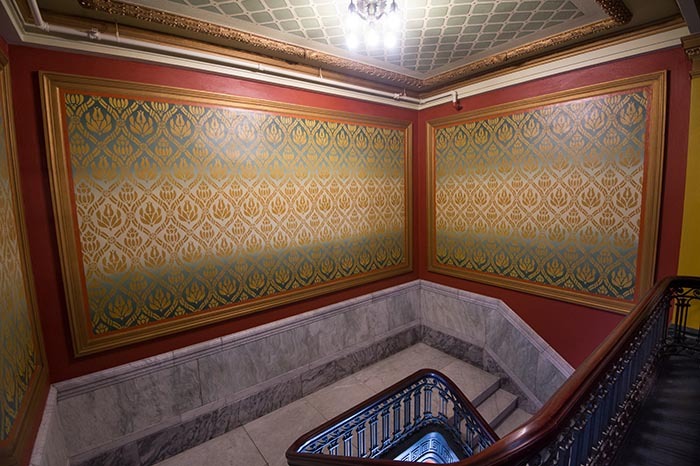 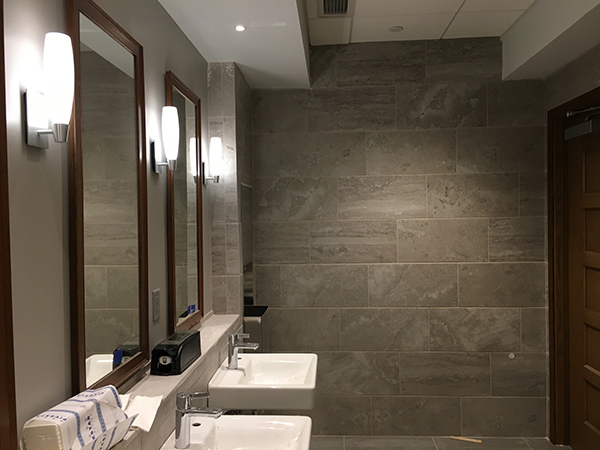 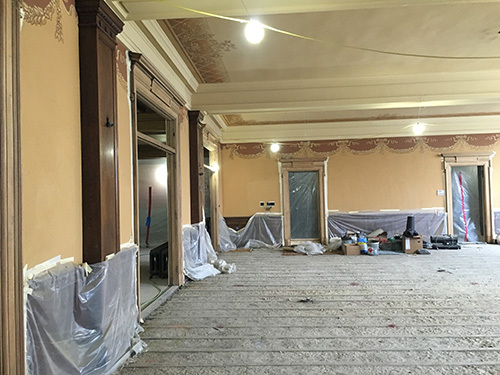 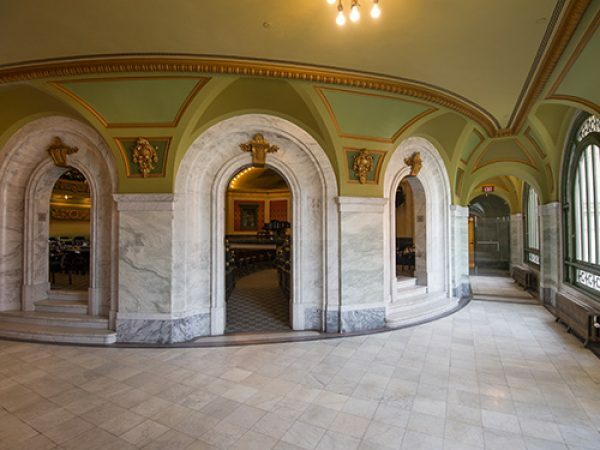 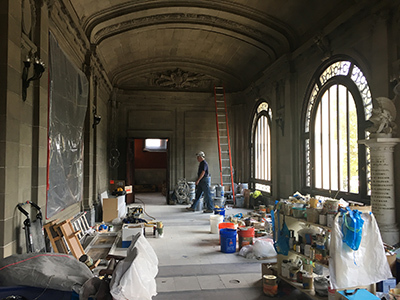 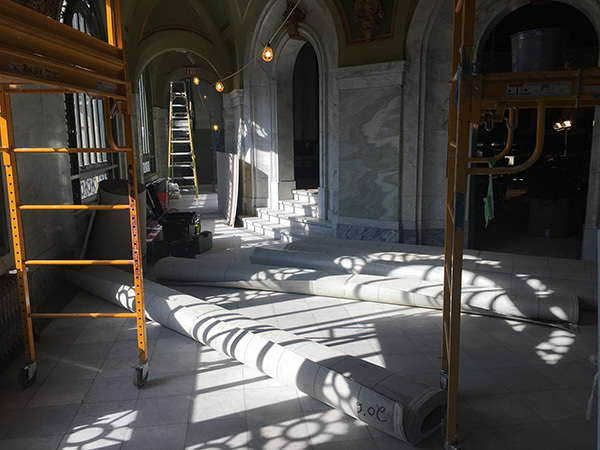 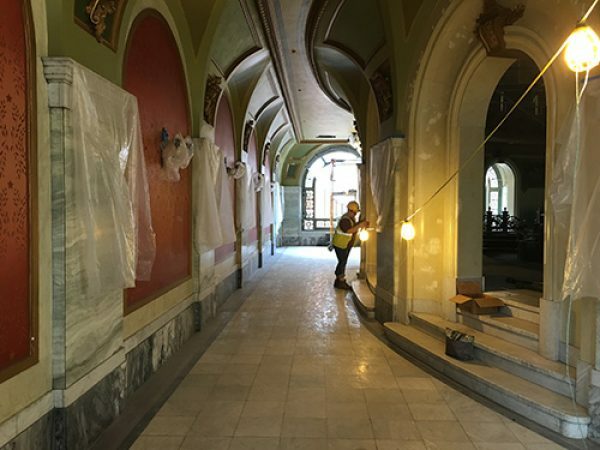 Scroll through the gallery below for photos taken during the renovation and after its completion. 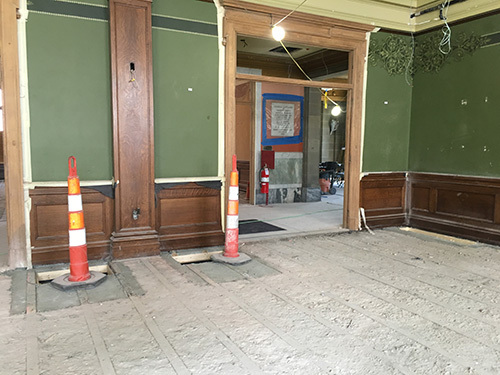 Or, click on the button to view construction photos for the entire year-long project.